Make Your Own Frozen Pupsicle Treats For Your Pooch! 16 Mar Make Your Own Frozen Pupsicle Treats! As the weather begins to warm up, your pup may be craving a sweet pupsicle treat! There are many ways you can create your own pupsicles using ingredients you likely have on hand at home. Follow these simple recipes to make a treat your pooch will adore! Blend all ingredients together using a blender or by mashing together in a bowl. 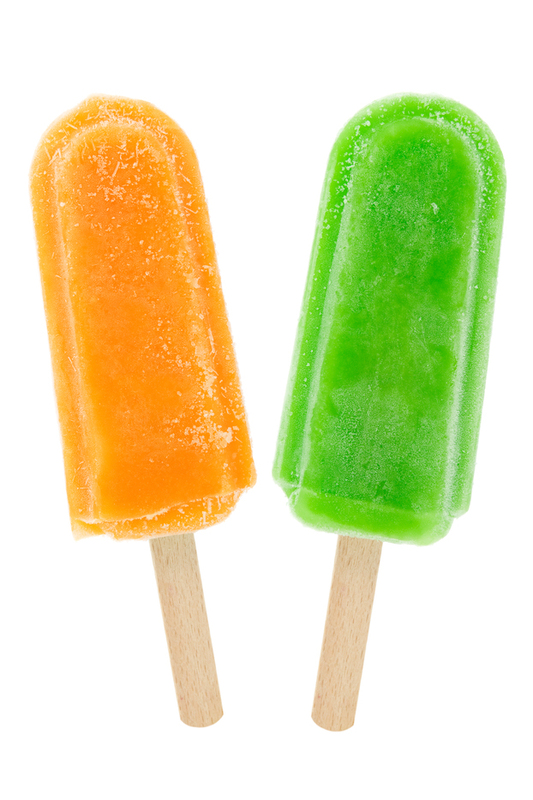 Pour these into a popsicle mold, freeze and serve! When making sweet pupsicles, there are several fruits you can use other than bananas. Try blueberries, strawberries, watermelon or peaches. You can also substitute other fruit juices for the orange juice such as pineapple juice and apple juice. When using fruit juice, just make sure that there is no added sugar. Chicken broth made from leftover meals can be poured into popsicle molds and frozen to make a simple, savory pupsicle treat that your dog will love! Make sure to only use fresh chicken broth, as packaged chicken broth can contain large amounts of sodium which is not good for your pup. If you don’t have any popsicle molds at home, you can use empty yogurt containers or Dixie cups. To remove the frozen treat from the empty yogurt container, just run under warm water. To remove from the Dixie cup, peel the paper cup away from the treat. 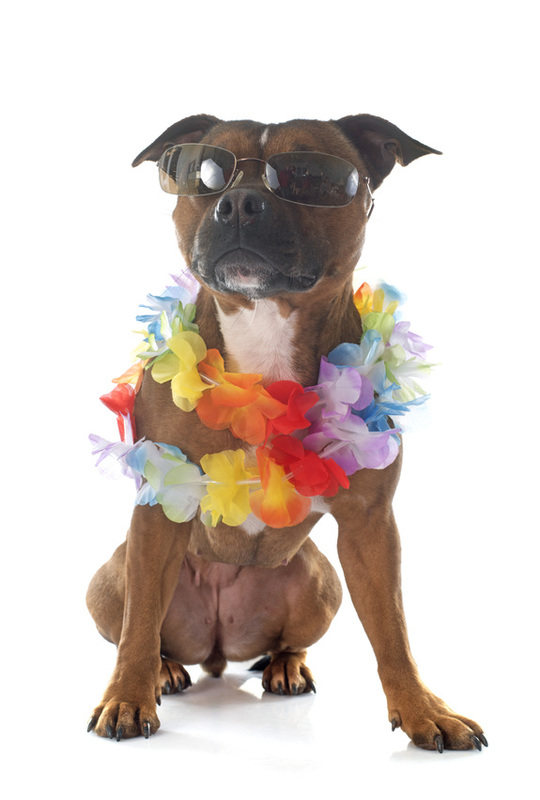 If you are adding a stick to your pupsicles, make sure to only use something that is edible so you don’t risk your dog ingesting something it shouldn’t. Bully Sticks are a great option because your pup can eat them after they are finished with their frozen treat. To view more popsicle treat recipes, click here.